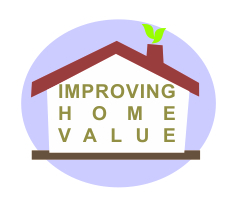 With the cold weather coming is a good time for preparing your home for winter. Start with checking your home for any unwonted drafts. 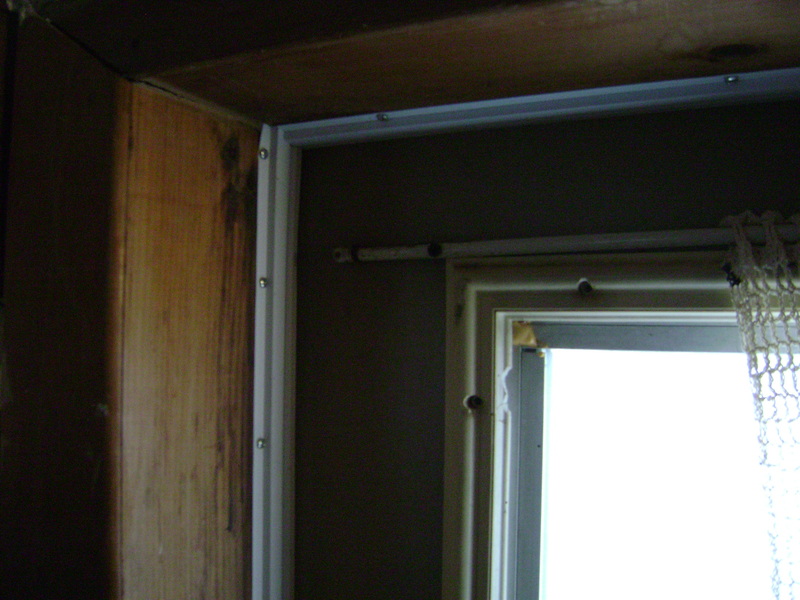 Then go around the house and caulk any cracks you happen to find, also a good idea to check around the foundation. A good caulking to use is Mono Ultra for exterior application, I purchase that at Canadian Tire for about five dollars with tax. A lesson I have learned is not to buy the cheaper variety, as I have seen rain and snow wash it off the house- not good. I presume different countries sell other products so I would recommend trying to get the best, and follow the application instructions on the tube. Another thing to check for is the seals around doors. 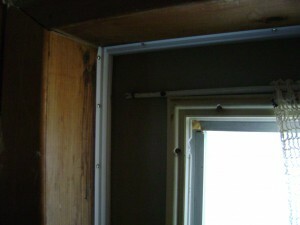 If the door is not closing tight against them then your letting cold in and spending more cash to keep the house comfy. If the seals are in good shape then its an easy adjust with a screwdriver for a good fit. If seals are cracked or broken then best to replace with new ones. 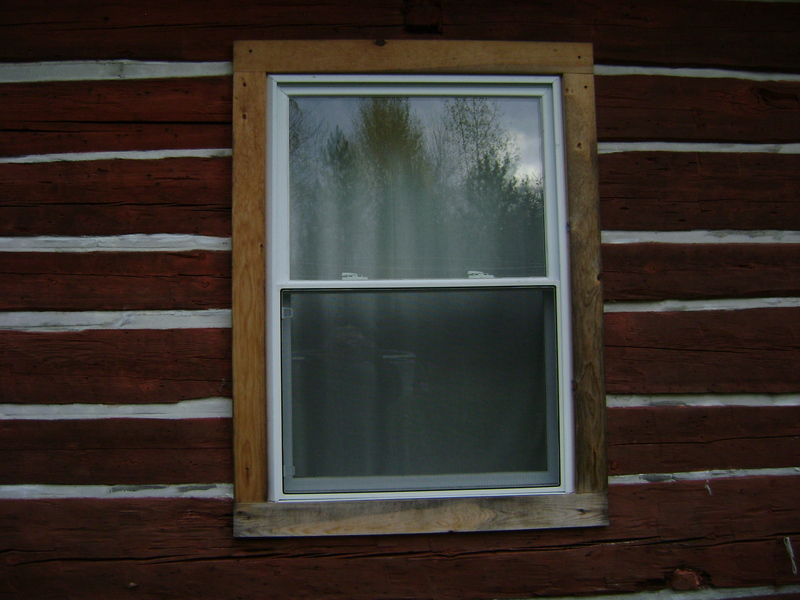 Windows can let in the cold if there old and just don’t fit well. 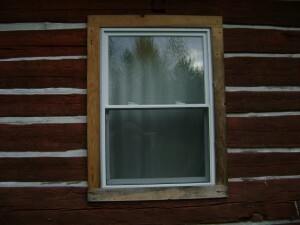 One of the cheapest ways to block drafts here is buying the plastic shrink wrap that goes on the inside of windows. It just attaches to the inside frame with a tape that’s sticky on two sides, Its not that good looking but does keep the cold out. A kit sells for ten to twenty dollars here in Canada, and is a good investment. If your using wood to help heat your home try to get the chimney cleaned, and have a look at the stove as often the bricks inside it might be cracked and need replacing.Generally a good clean up works for this. If you have an old stove I would recommend buying a new one as they are much more efficient. 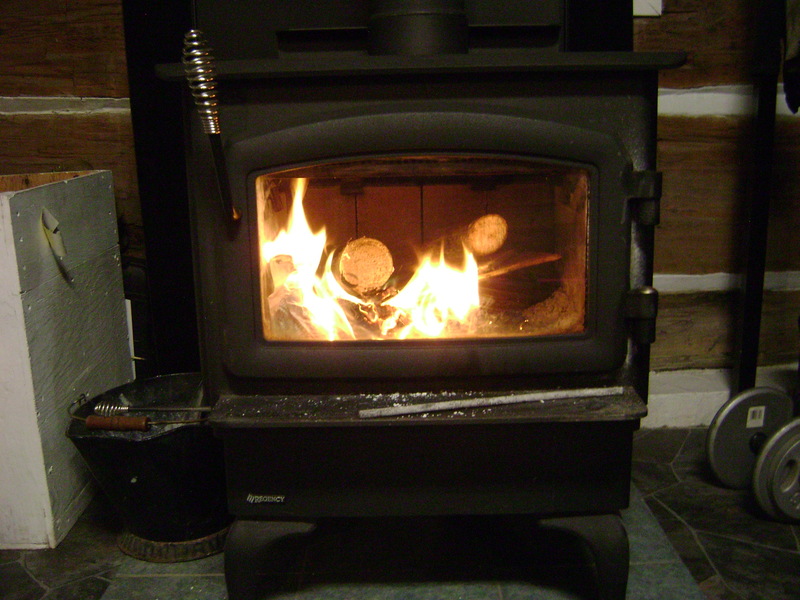 A few years ago I purchased a Regency F2400 stove and was surprised at how efficient this was and that it heated my entire house, so I did not have to use any electrical heaters for backup. Its not a cheap investment but in the long run saves you money. Check any plumbing that is exposed outside, making sure any water pipes exposed to the elements are drained. When minus twenty or thirty arrives these pipes along with the valves can crack. Also don’t forget to drain the garden hoses. A little prevention here saves you in the spring when you turn on the water again. 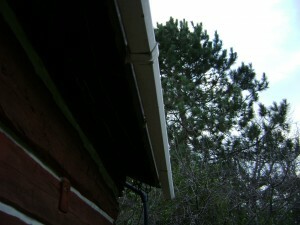 It is good to get gutters cleaned of leaves or small branches in the fall. It keeps the water away from house and ice build up which can do some damage to your home. The roof can also be checked at the same time for loose tin or shingles and caulk around any vents through roof and chimneys. 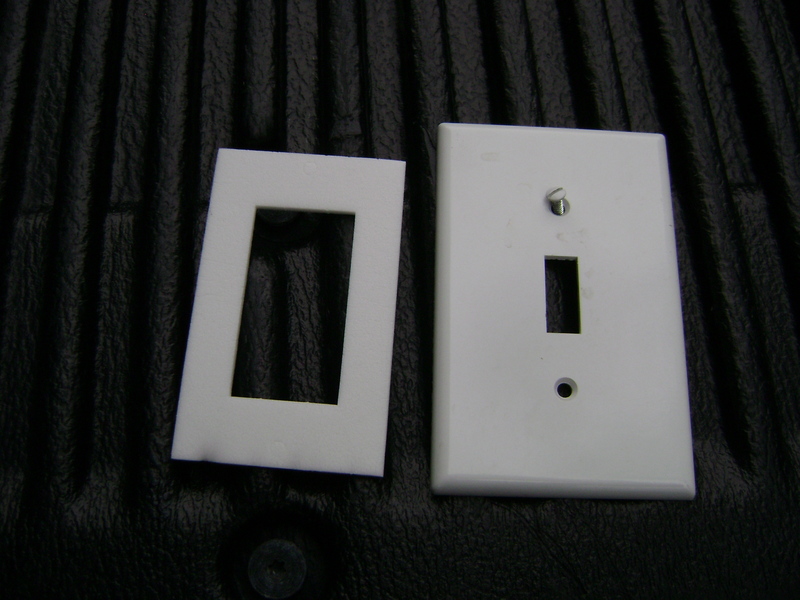 Take a look around the inside of your home for drafts, many times the electrical plugs will let in cold air. A quick fix for this is to buy the insulated pads that go just behind the electrical plate, not expensive and a good fix. So in the fall is best to go around your home and check everywhere you think a draft of cold air can enter. It will save you money and keep the house cozy, winter is something you need to be prepared for. Any comments just leave a message, take care everyone.